The eighties brought us some of the most incredible elements of the media world, from big hair to synth pop, from game consoles to questionable cinema. One of the most well remembered aspects of the eighties is the films, especially in the action bracket. 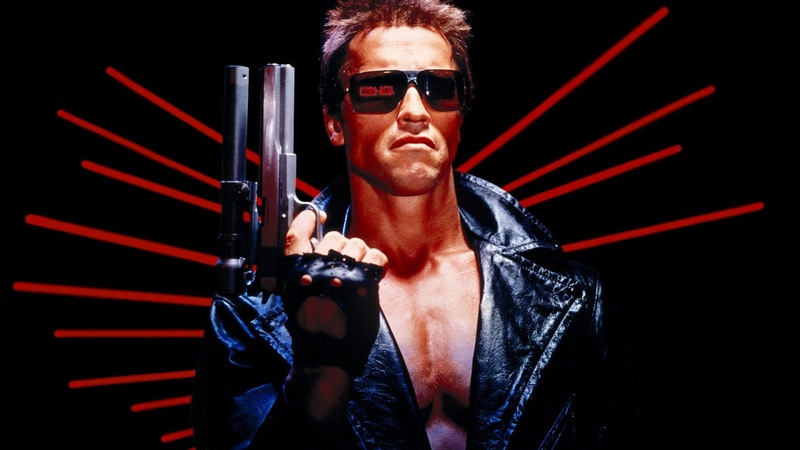 Some of the biggest male leads of our time have come from the action genre, and we take a look at the biggest and best stars from the world of eighties action. There’s no way we could start this list off without “The Governator” himself. 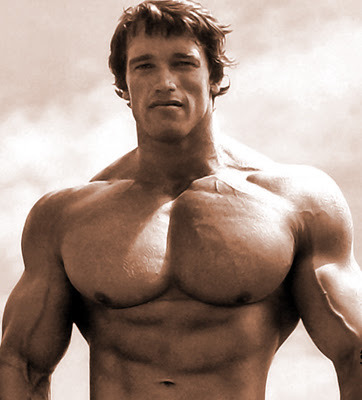 Starring in no less than 11 films between 1980 and 1990, Arnold Schwarzenegger became a staple of action films and heavily influenced the action genre as a whole. According to box office tracking site The Numbers, his collective filmography has grossed an incredible $4.5 billion across the world. 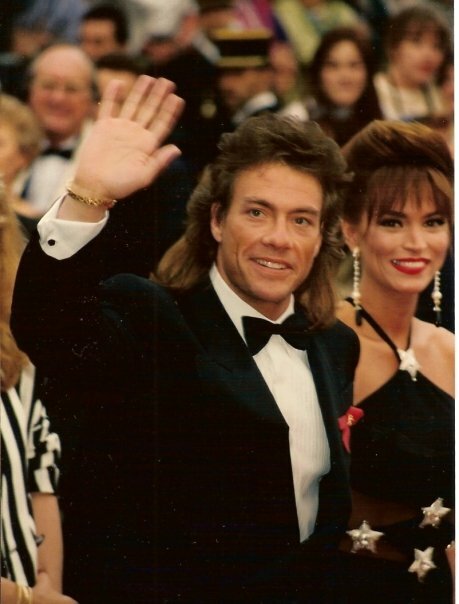 Although Van Damme’s spike in popularity happened in the early '90s, he still starred in no less than 6 films during the eighties, including the now infamous Kickboxer. Picking up on Arnie’s success of a muscular European action hero with a penchant for one liners, the role of Johnny Cage in the ever popular fighting franchise Mortal Kombat was modeled after Van Damme, as well as his character Frank Dux in the 1988 film Bloodsport. 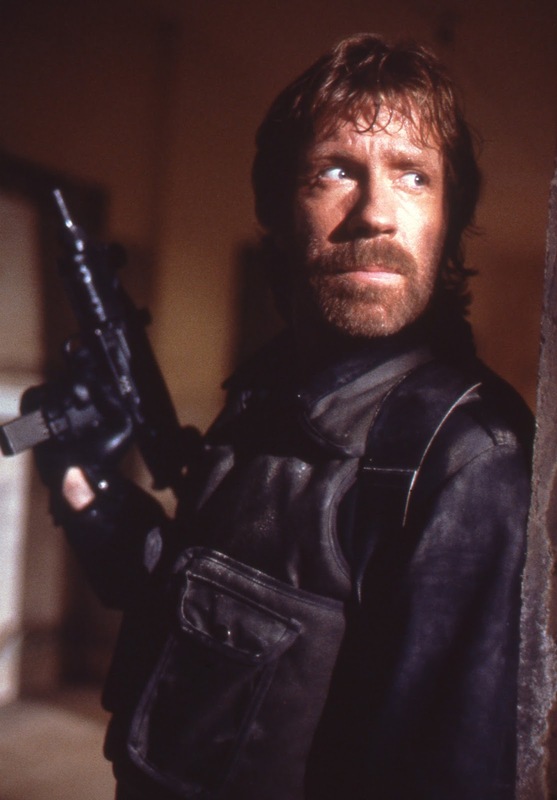 Few action heroes, or actors in general, have been successful enough to garner their own global meme, but Chuck Norris can do many things the average man cannot. Just a handful of his achievements include a black belt in 6 martial art practices, a star on the Hollywood Walk of Fame, 13 films in the 1980s, and an estimated $70,000,000 net worth. First gracing the screen in the Bond film A View to a Kill as the silent bodyguard Venz, Lundgren became an overnight sensation after his second film when he appeared as the infamous Ivan Drago in Rocky IV opposite Sylvester Stallone. 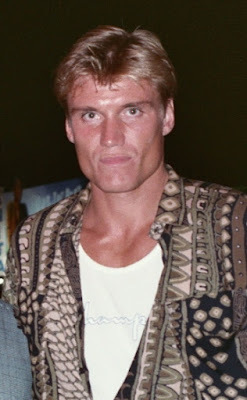 He has stated in the past that he after the release of Rocky IV, he “walked in to a Westwood movie theater as Grace Jones' boyfriend and walked out ninety minutes later as the movie star Dolph Lundgren”. Other notable roles are as Frank Castle in The Punisher, He-Man in Masters of the Universe, and more recently, as Gunner Jensen in The Expendables. 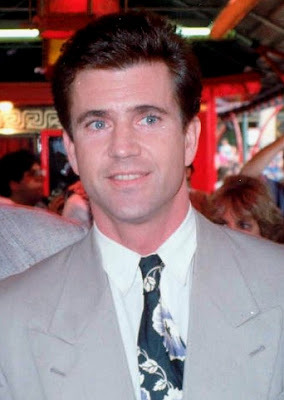 Starring in not one, but two massive action franchises throughout the '80s, Mel Gibson became one of the biggest stars on cinema with the starring role in the Mad Max films and the critically acclaimed Lethal Weapon alongside Danny Glover. Throughout the '90s and beyond, Gibson turned his hand to more dramatic roles, alongside more directorial and production work. His collected works have grossed over $2.5 billion dollars worldwide. 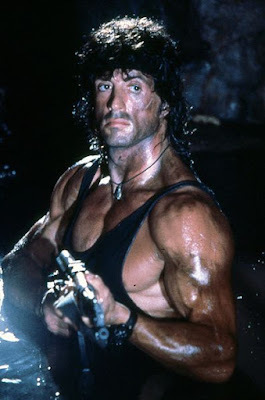 Book ending our list with the only entry qualified to be Arnie’s equal, Sylvester Stallone is an absolute king of the '80s action genre, starring in the Rocky series, Rambo series, Cobra, and Tango & Cash. Sly has starred in as many as 60 films during his career, amassing an estimated worth of $400 million!